This is a rare hand painted "Zi Luo Lan" or "Purple Orchid" teacup which is older than "Hong Mei" teacup. 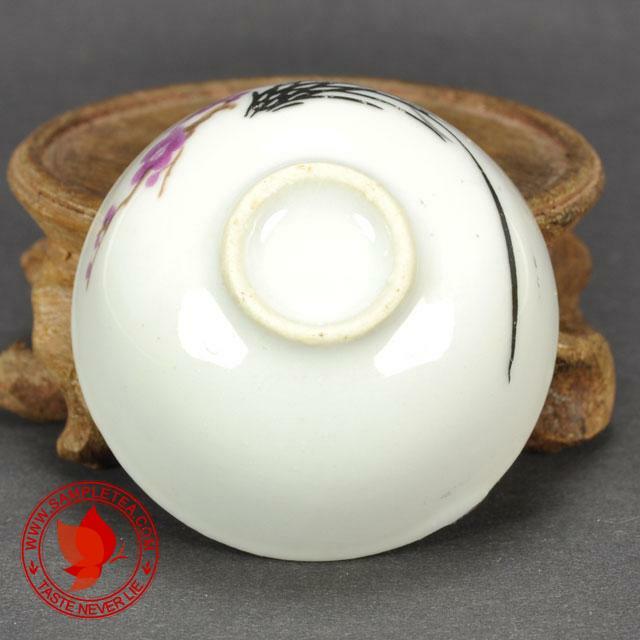 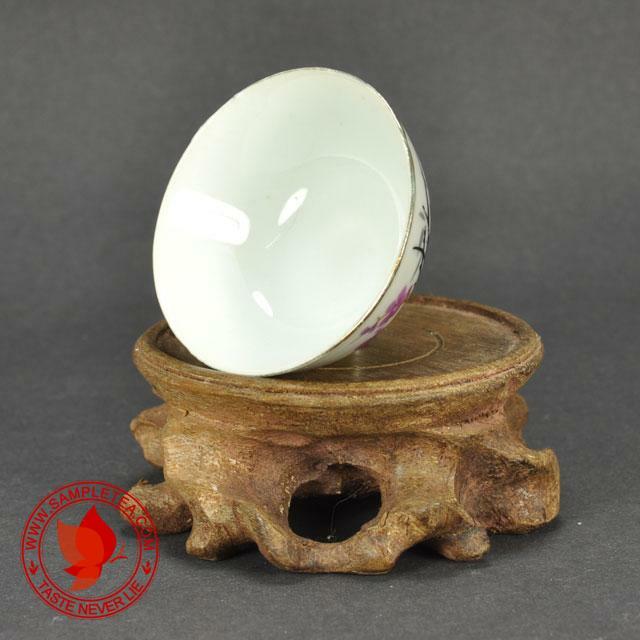 Good quality thin wall porcelain teacup. 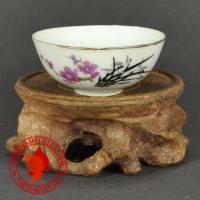 Great for all "Tie Guan Yin" and Oolong tea.